I spent this morning on the allotment as I hadn’t spent much time there yesterday with having to pick Ruby up from the vet. 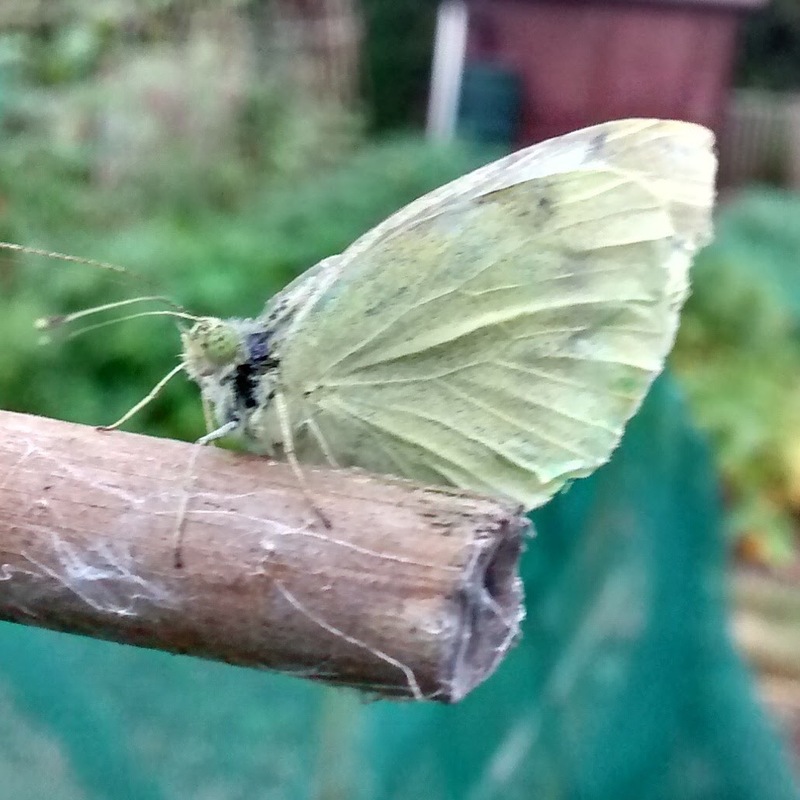 As she was clearly much better I took a couple of hours to do some weeding and watering, as well as harvesting a few things – broccoli, red gooseberries and loganberries in particular. It was an overcast morning, which thankfully kept the temperatures down, there were also a number of birds about, in particular blackbirds singing and my robin friend was back, keeping a check that I was doing the weeding right and uncovering insects for him to eat. 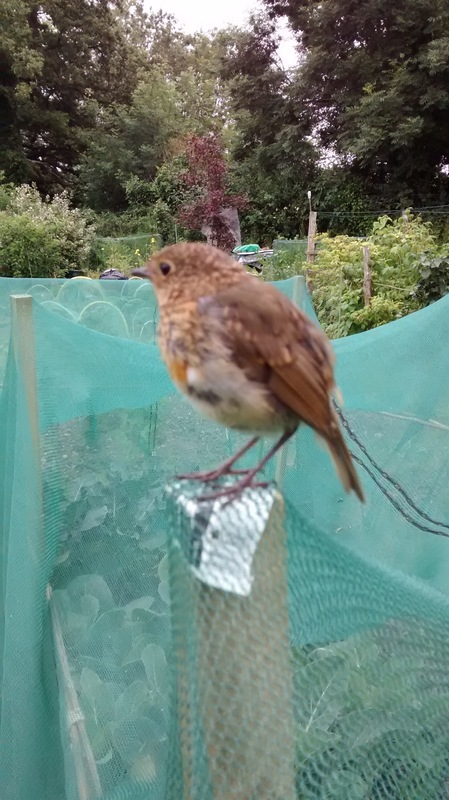 This entry was posted in Birds, Garden / Allotment, Uncategorized, Wildlife/Nature and tagged allotment, blackbird, broccoli, cabbage white butterfly, gooseberry, loganberry, robin. Bookmark the permalink.